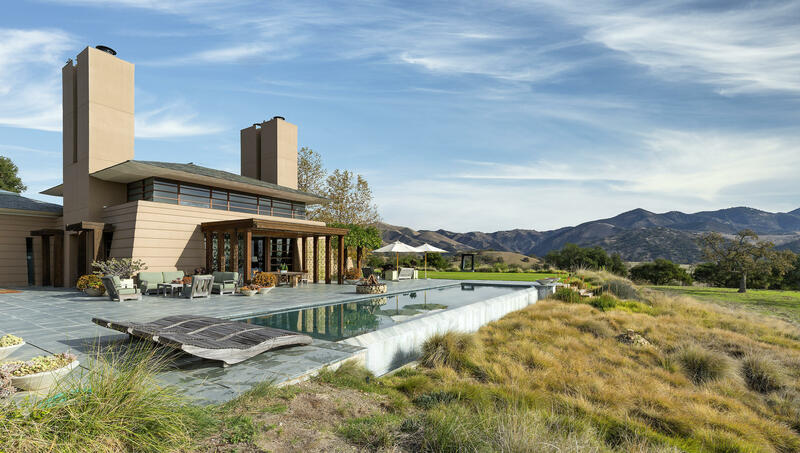 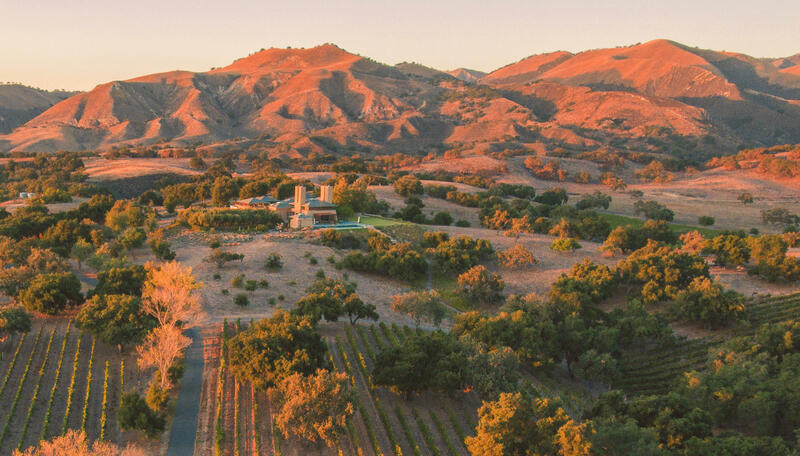 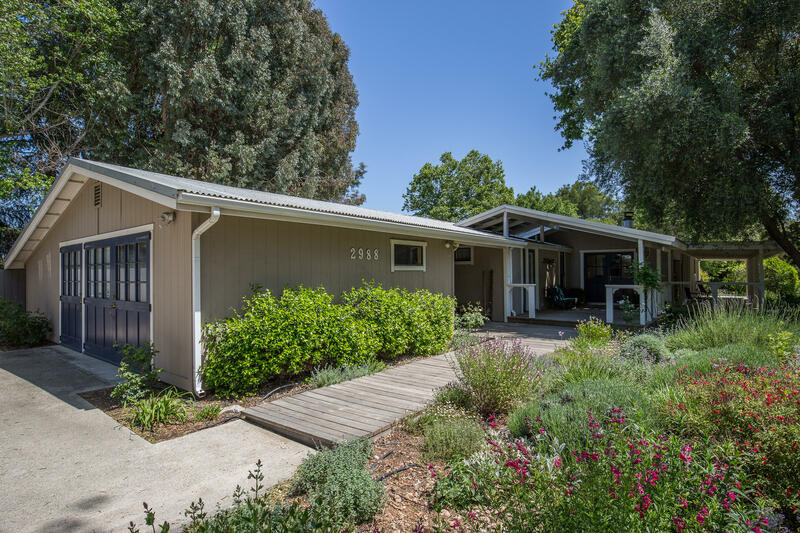 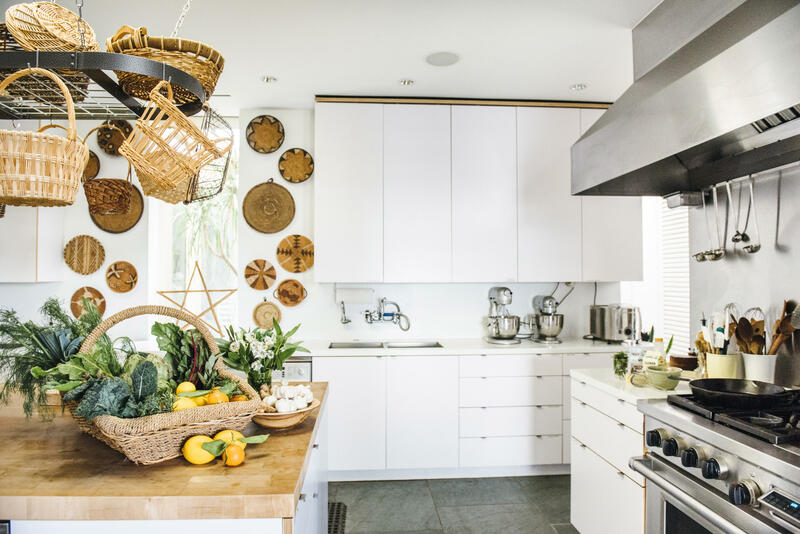 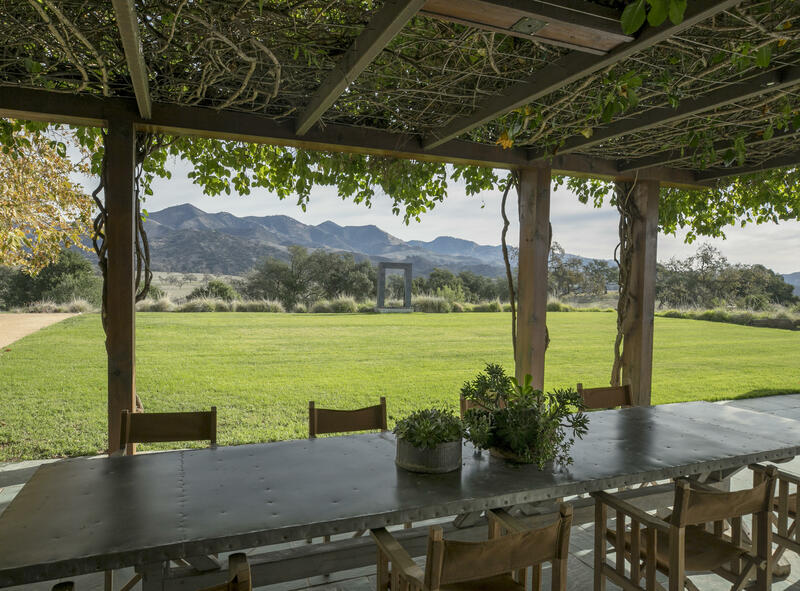 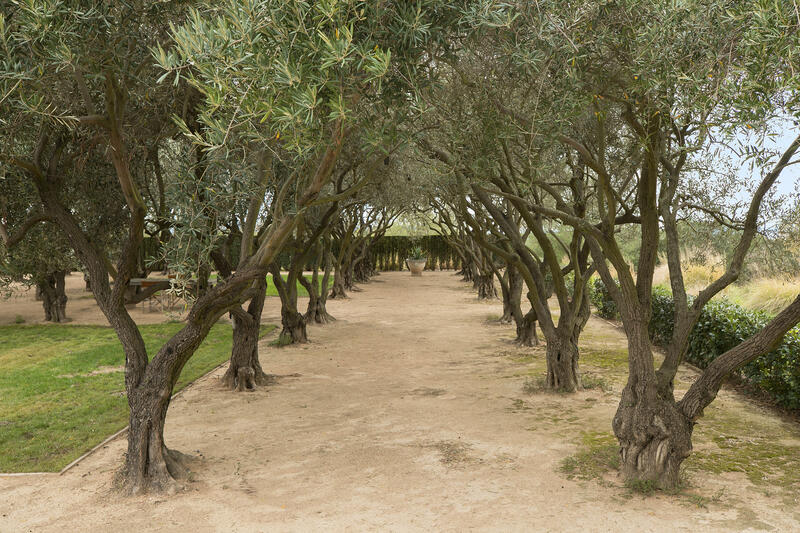 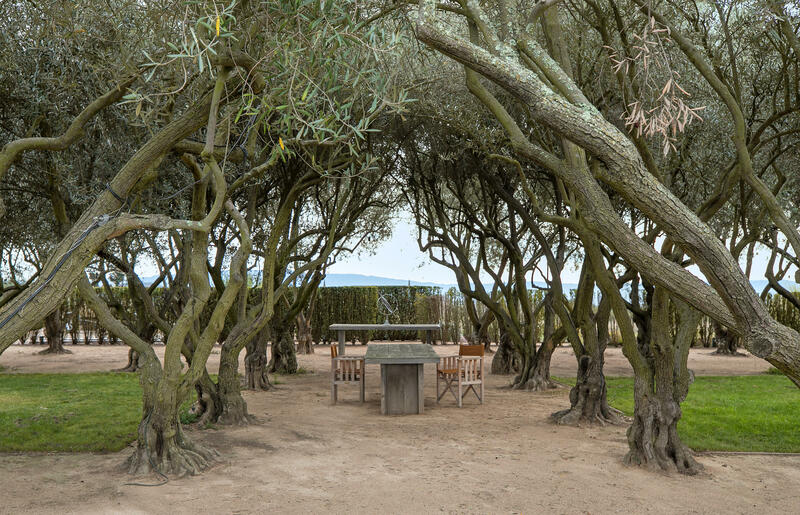 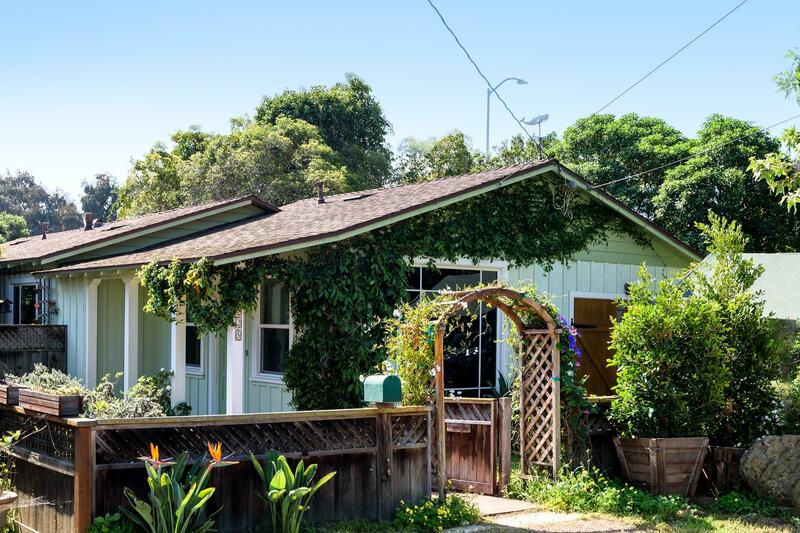 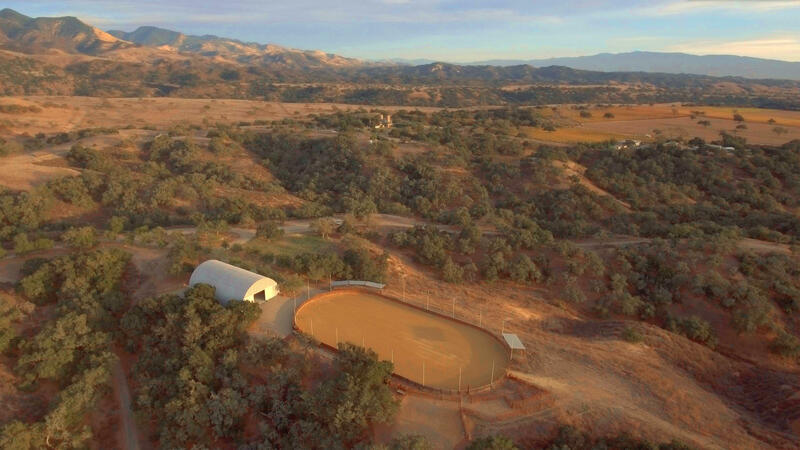 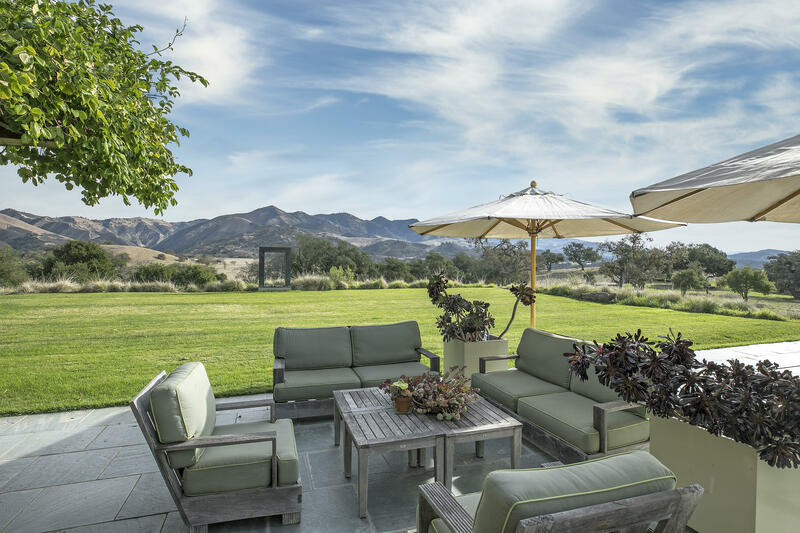 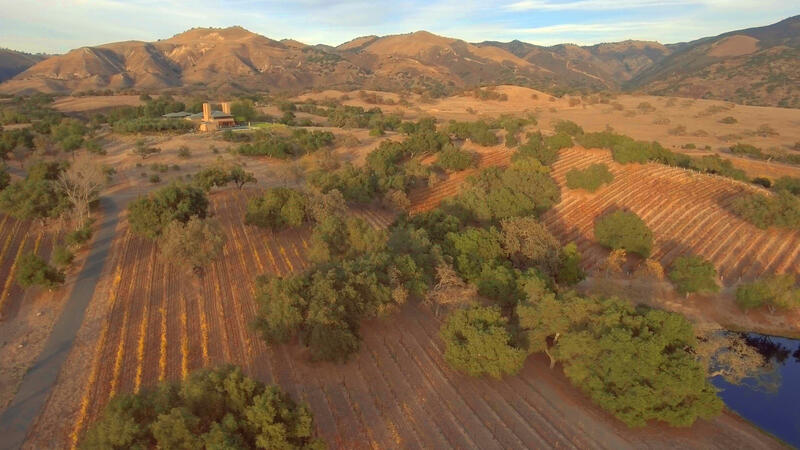 The remarkable Rancho La Zaca, derived from an original 19th century Spanish Land Grant, today comprises 400+/- acres off the storied Foxen Canyon Wine Trail in the heart of the Santa Ynez Valley. 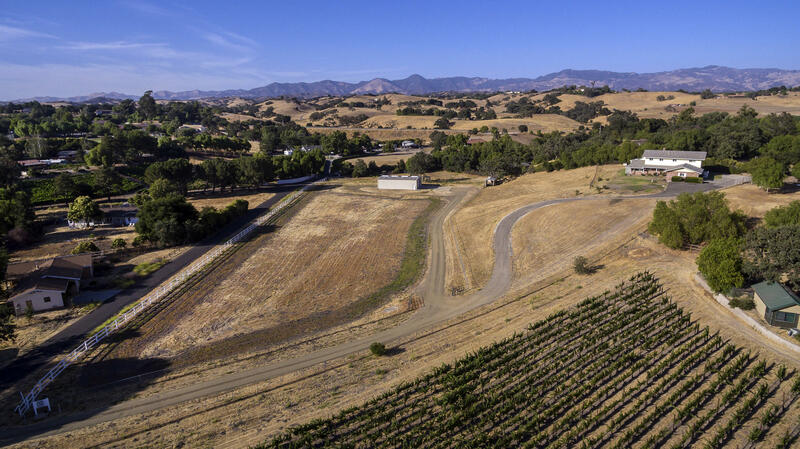 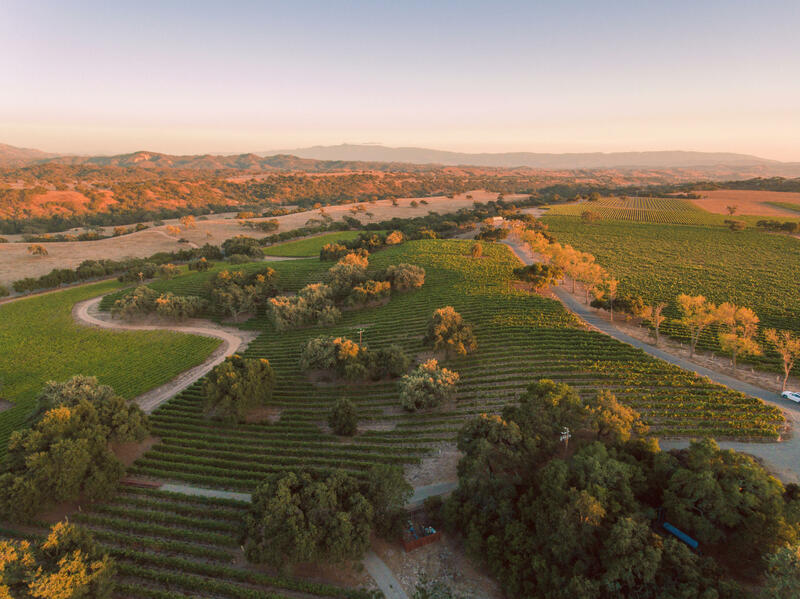 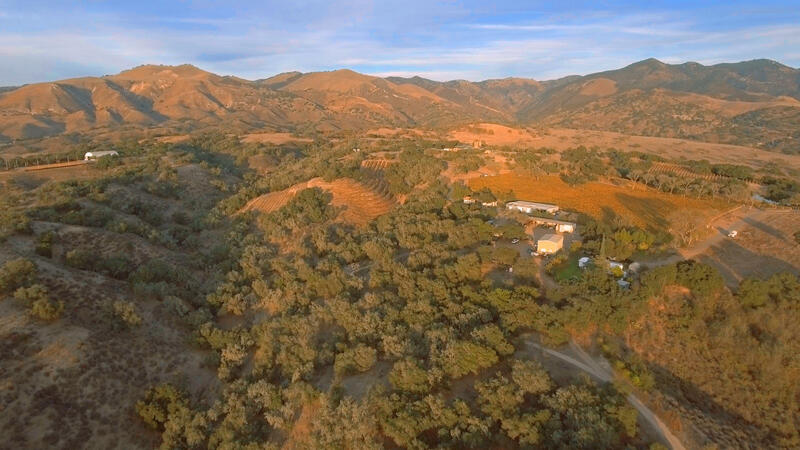 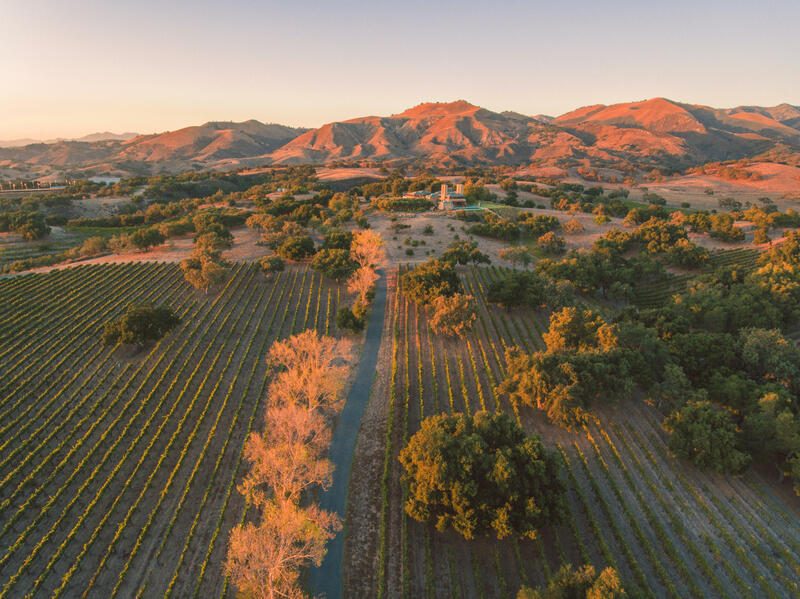 The 25+/- acre Oak Savanna Vineyard is one of the oldest in Santa Barbara County and includes varietals of Chardonnay, Syrah, Sangiovese, and Tempranillo. 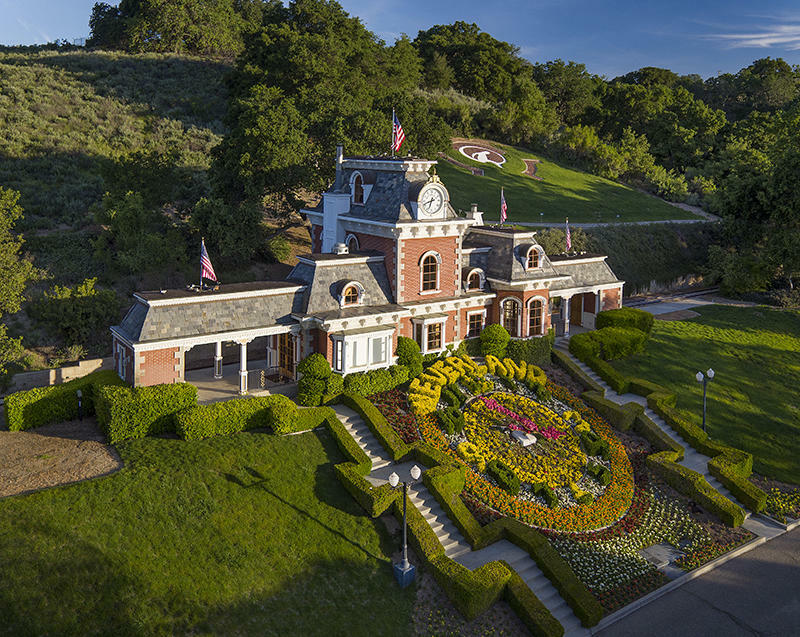 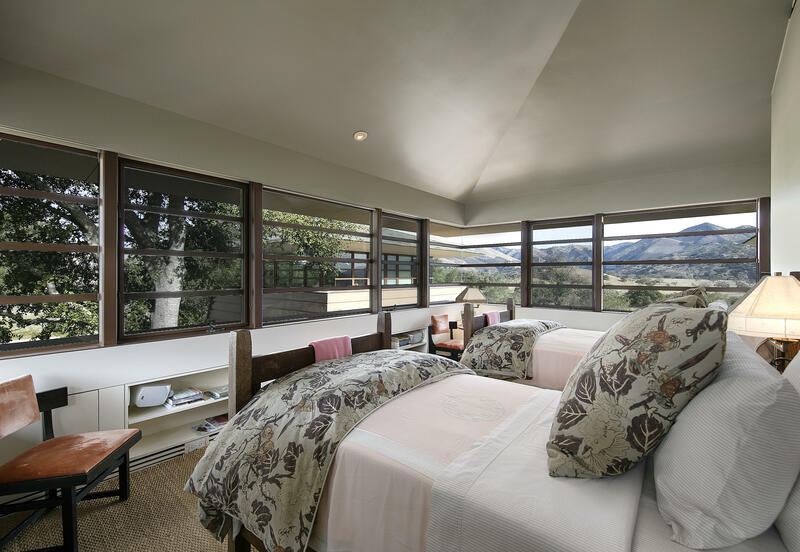 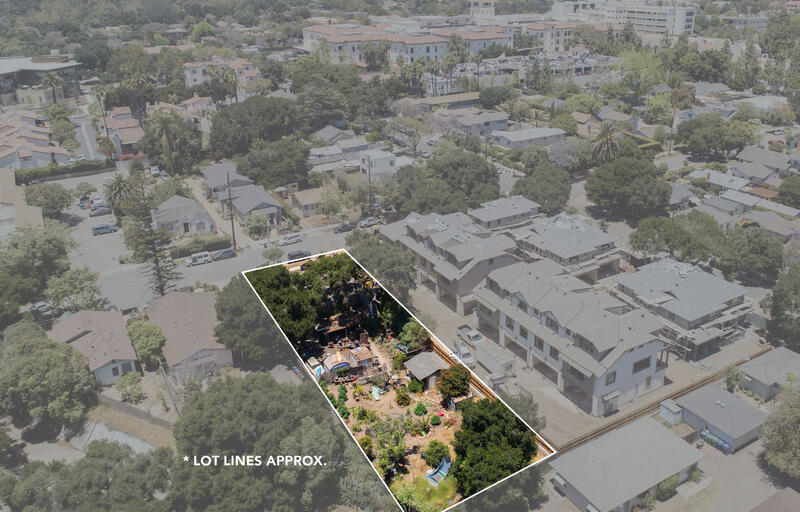 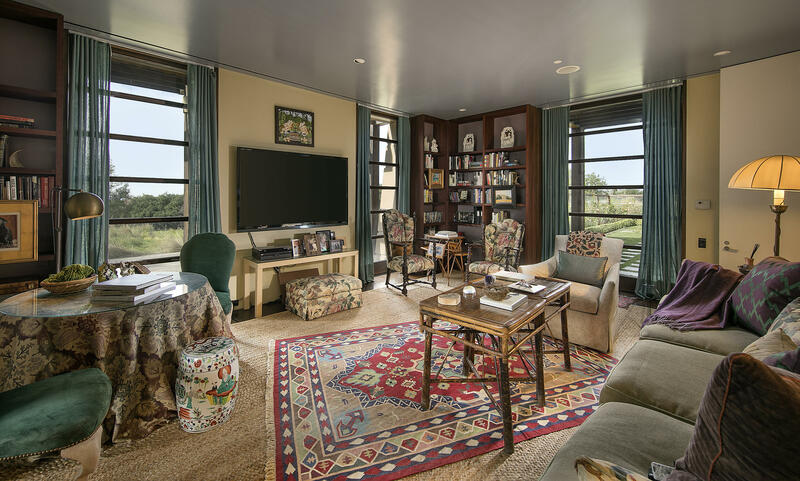 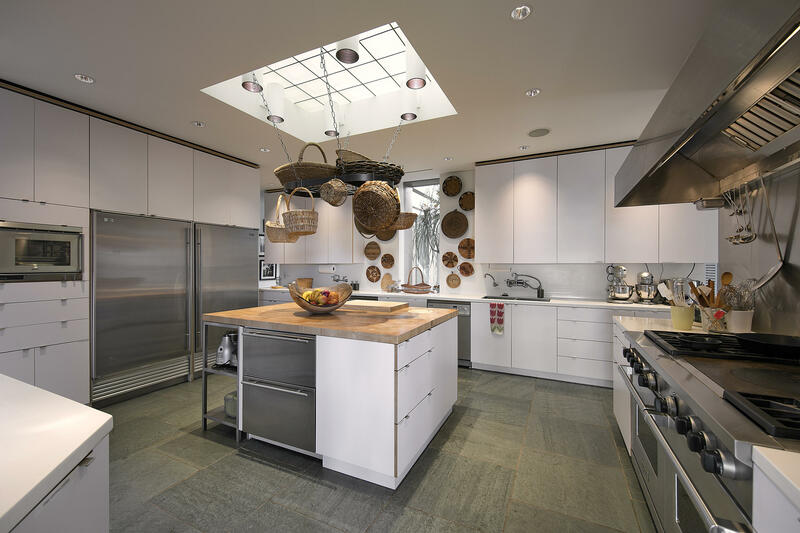 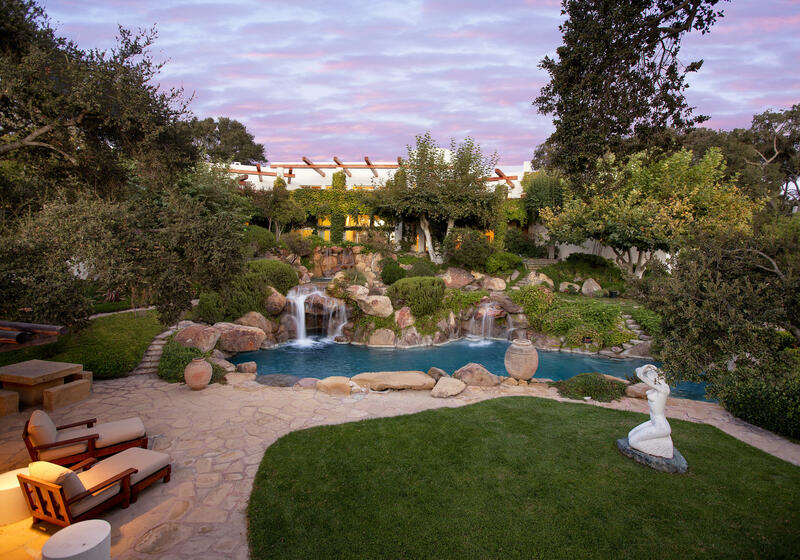 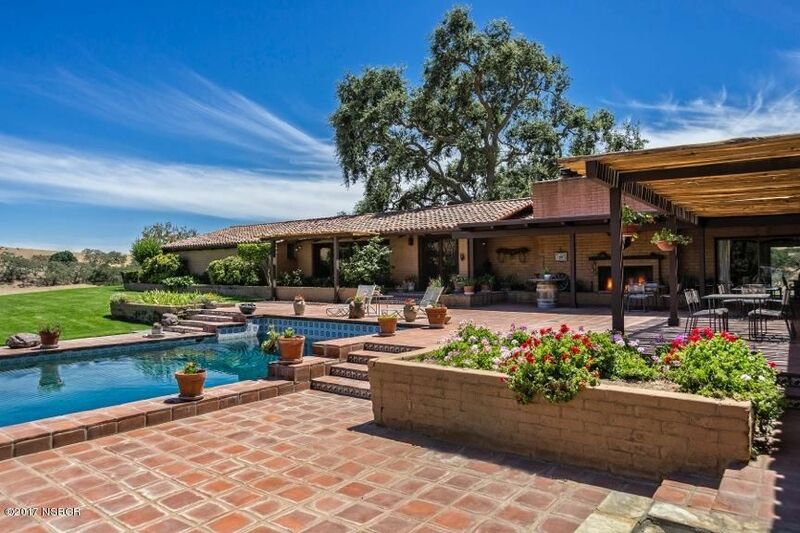 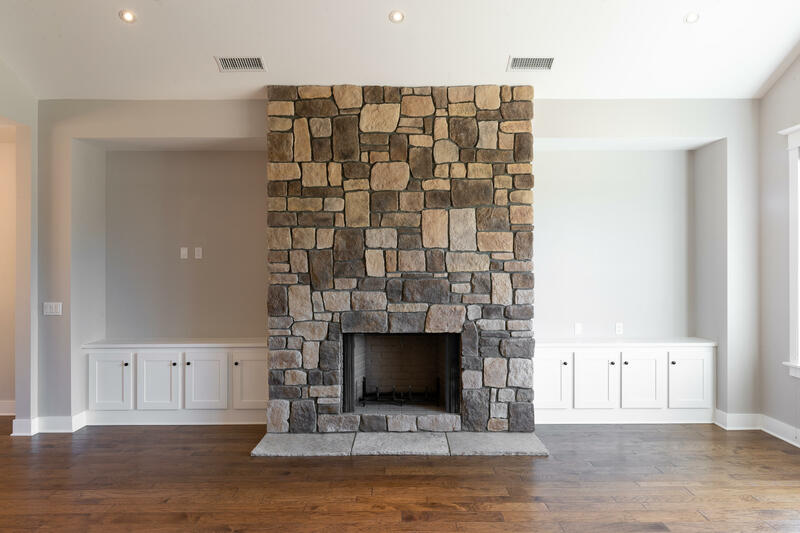 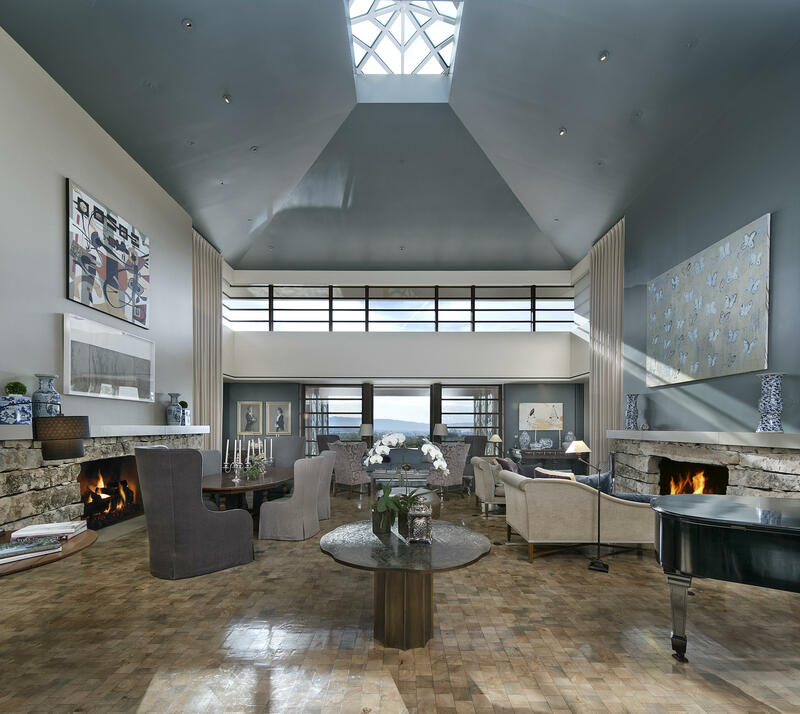 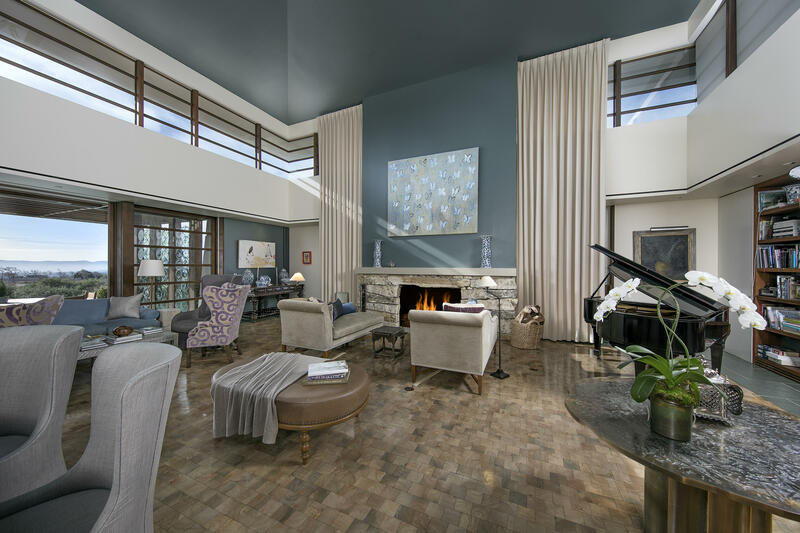 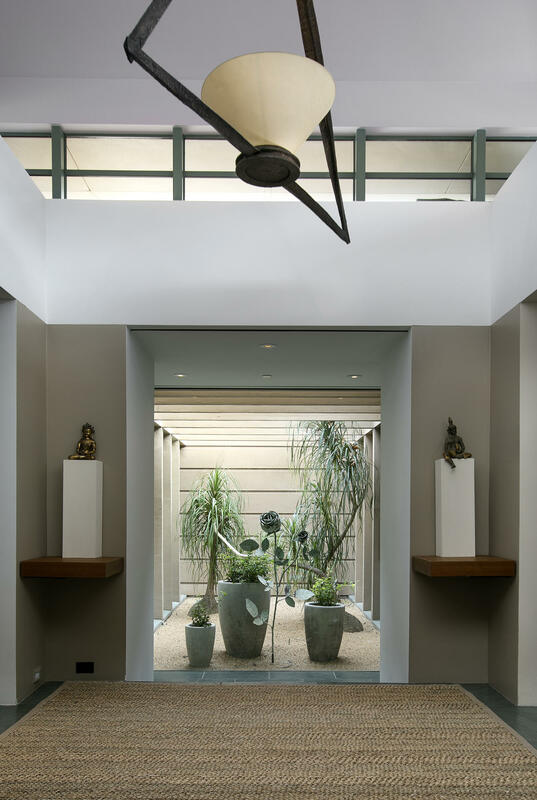 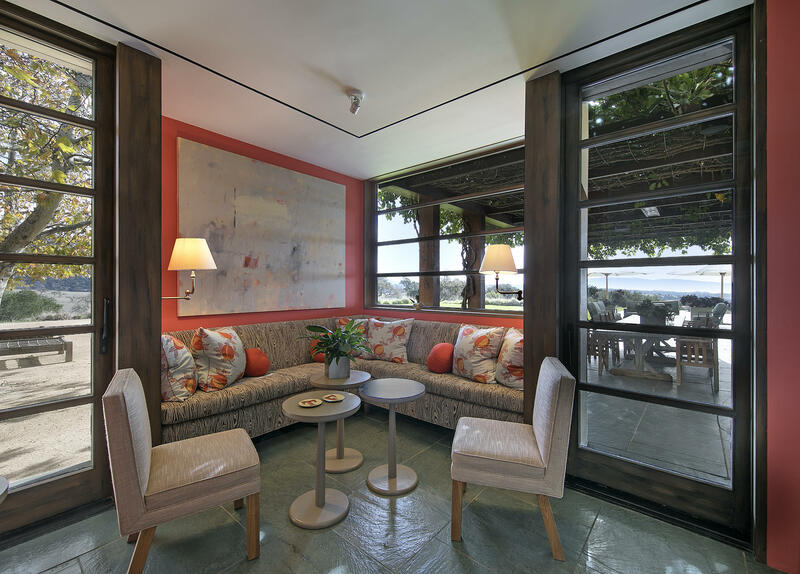 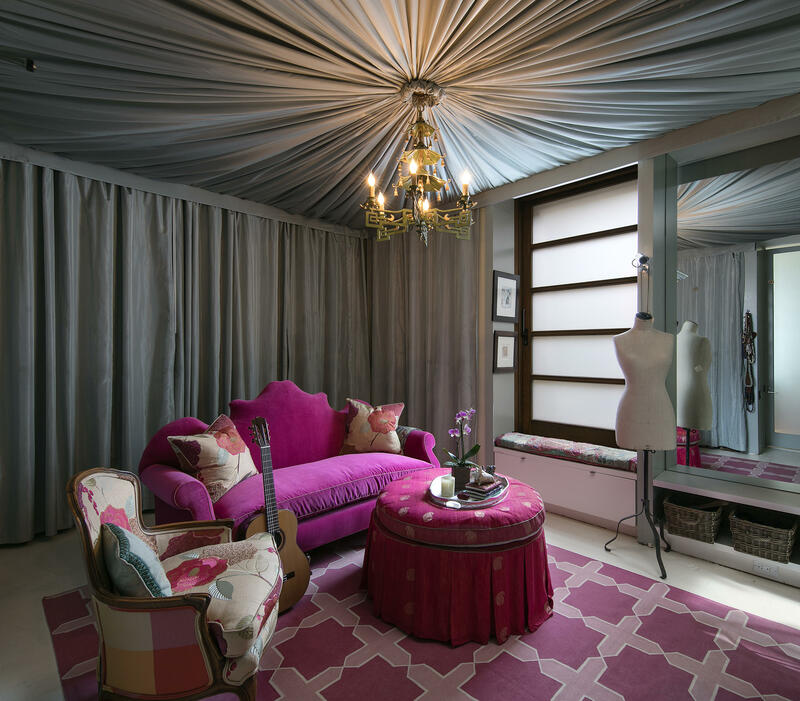 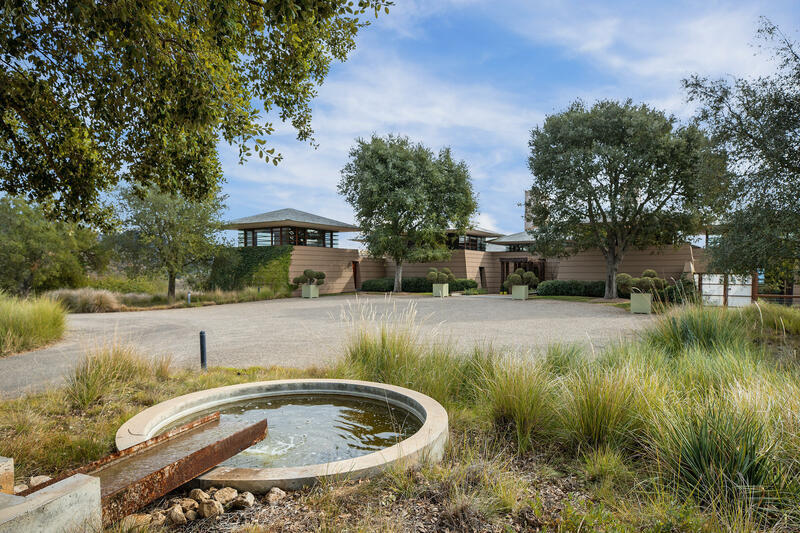 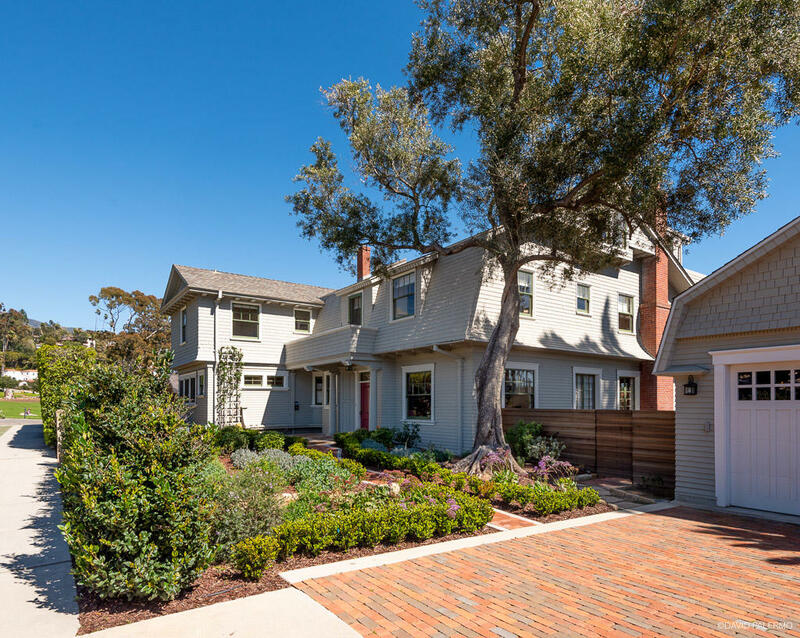 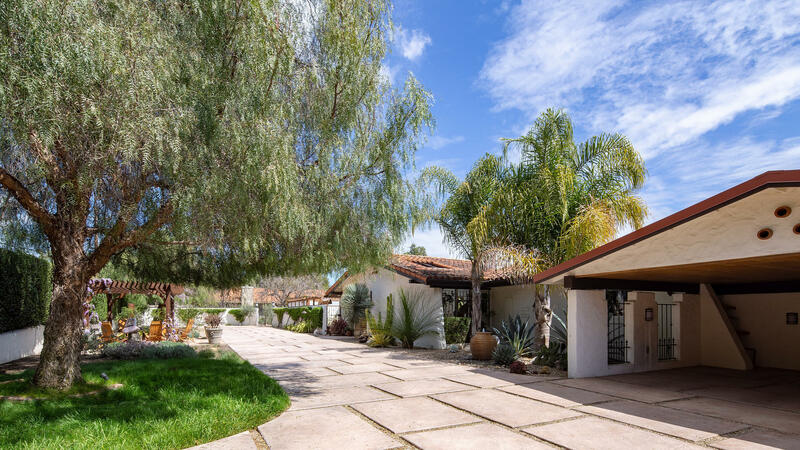 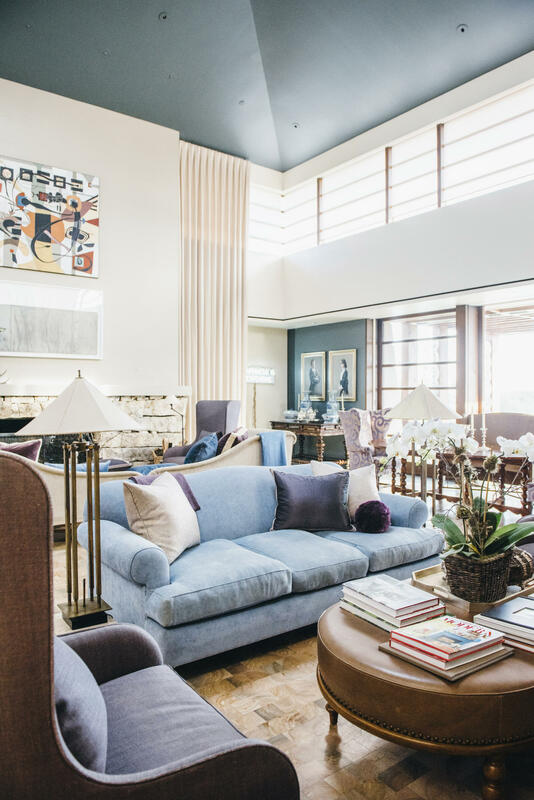 The 8,000 +/- sf main residence was commissioned by actor James Garner in the 1990s and designed by renowned American architect, Hugh Newell Jacobsen. 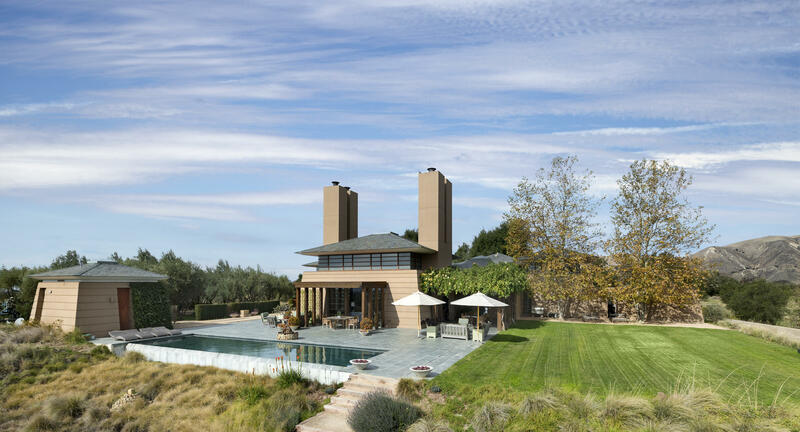 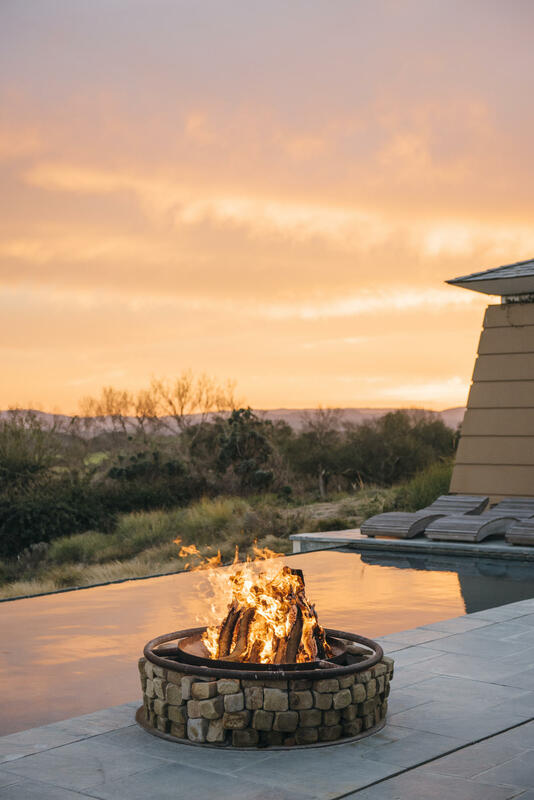 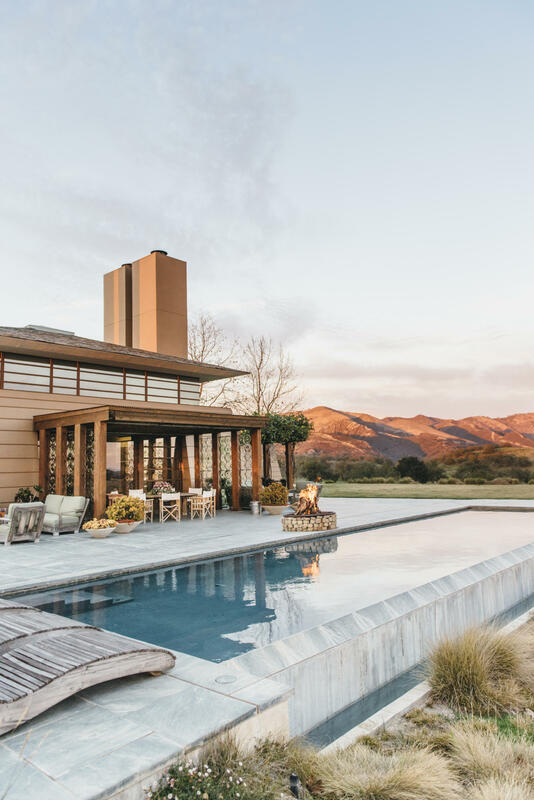 A series of private pavilions, terraces, and courtyards surround an infinity edge pool and fire pit, and embrace unparalleled 360-degree views of undulating vineyards and hills, oak savanna lands, old-growth olive trees, and misty distant mountains. 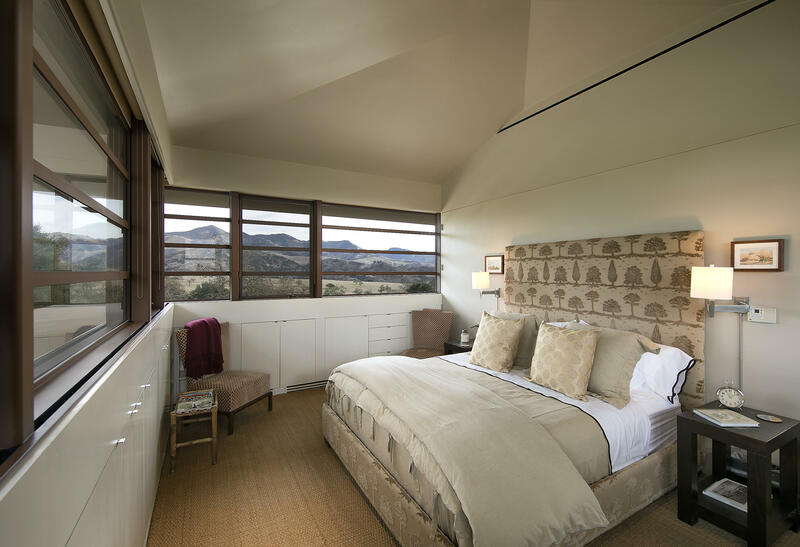 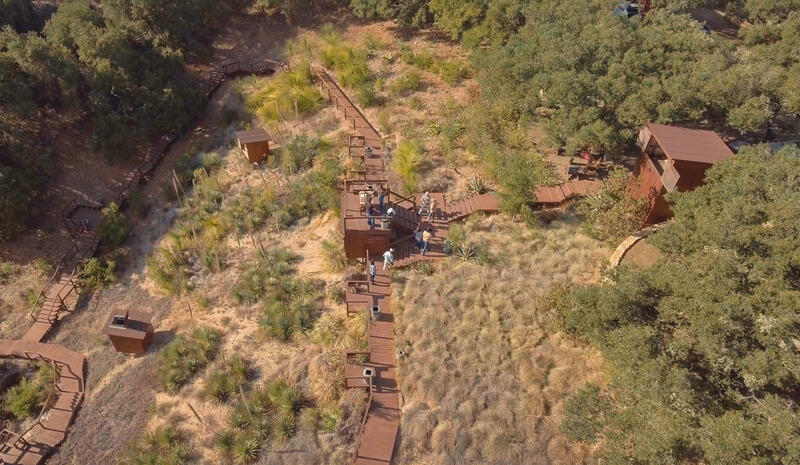 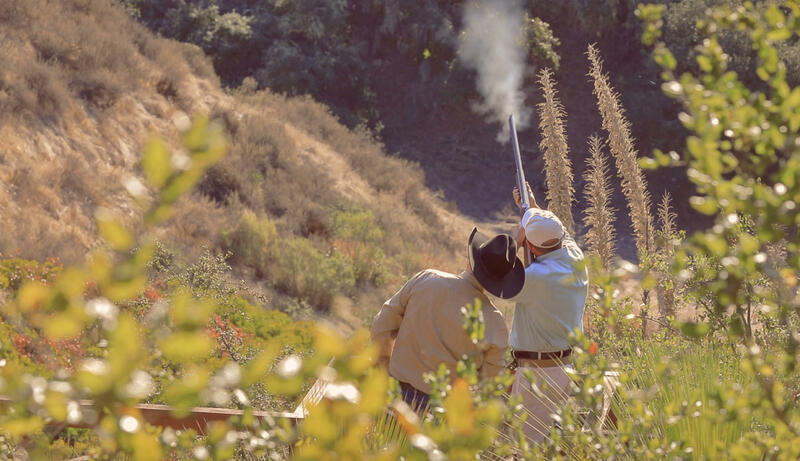 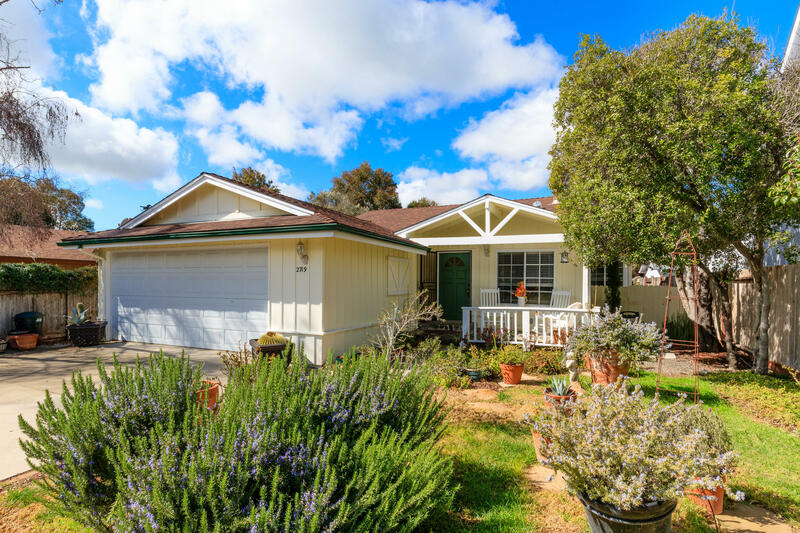 A recreational paradise, ... ... Rancho la Zaca boasts a world-class sporting clay and shooting range, a well-stocked pond with an artfully lit picnic area, an impressive equestrian facility, a croquet/badminton lawn, and miles of hiking and riding trails.